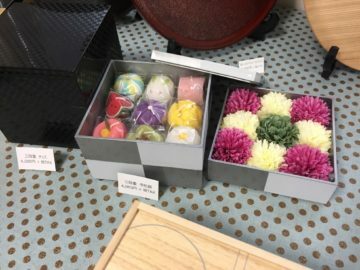 Japanese sweets in a box. flowers in a box. The box is a casual Japanese lacker ware. It could be a long way to reach what you want in Japan. So, why don’t you ask us as an attendant who can help you to buy the hi-end products? We have enough experience to work in the tourism industry and translating in Trading shows. You may need more details before coming to Japan, please contact us through the email. We are requiring transportation fee for further places. 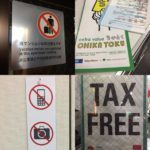 As we are experts guide in Japan, we are providing enough information about tourism, too. If you need further information, could you please email us. If you want to know the secret of the Japanese customer service Omotenashi way. 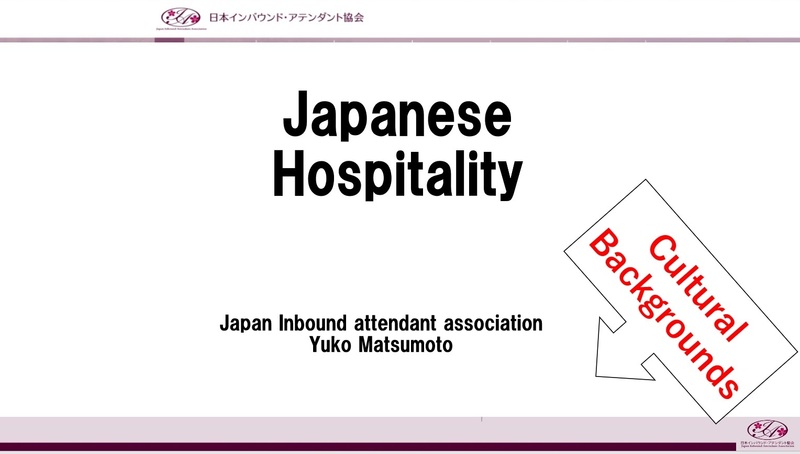 We had several experiences which we taught the non-Japanse staff who wanted to know the secret of Japanese hospitality. I had worked in the government foreigner’s training center in order to teach them how to be accustomed to work in their Japanese companies. #1. This manual is an English version for the Japanese shop staff who are welcoming non-Japanese customers. I think you don’t need to understand our situation in English. But, is this good material for the people who wants to know the Japanese Omotenashi in a certain way? 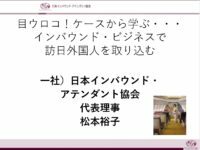 #2 I rewrote Japanese business etiquette text for the new graduates from University in English…It is the normal training for newcomers to take this business etiquette class beforehand in April. Their company requires it. After taking this class, Japanese newcomers act like a real business person. We can talk it across about these textbooks. And we are providing some role plays and activities. In addition, if you would like to understand the cultural background of these business etiquettes. We will have another class for understanding out cultural differences. including some excursions to the special shops and museums. 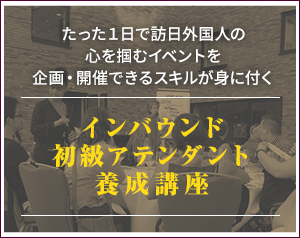 Objective )To know the Omotenashi secret from Japanese business customer service trainer. that is important to work towards as Professional Development within this Japanese Omotenashi field. Copyright © 一般社団法人日本インバウンド・アテンダント協会 All rights reserved.